It has been a while since we posted our last blog and so we felt it fitting to get you up to speed with our latest thoughts on the market. Is the market behaving as it should? 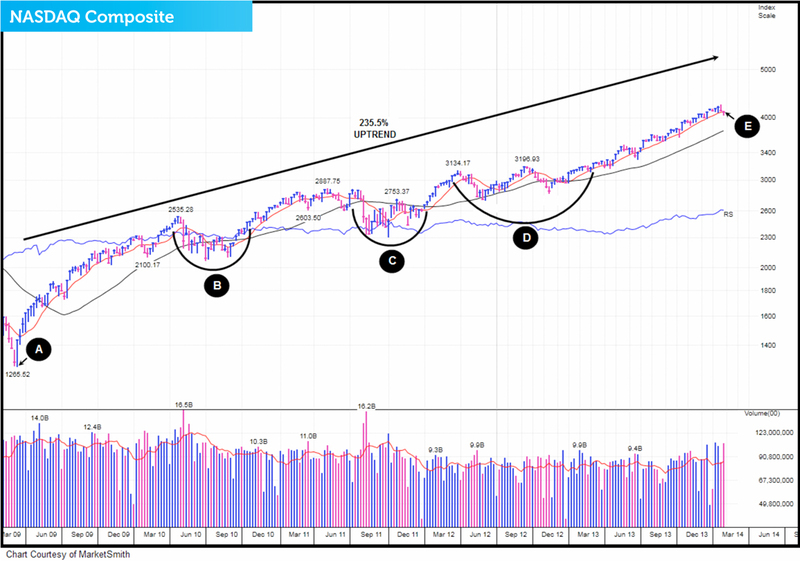 In this post we'll take a look at what has been happening in the market since early May. This information is taken from The Big Picture, to download a sample copy please just click here. The way we use to check if the market is behaving as it should is to look at the trading action (price and volume activity) of institutional investors. Why do we do this? 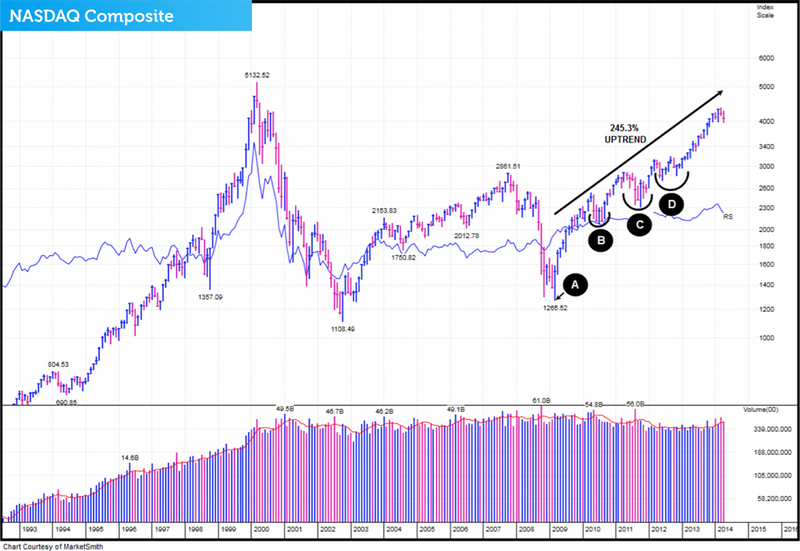 The stock market is about six month forward looking and its daily activity is the consensus conclusion whether institutional investors like or don’t like what they see happening down the road. By watching what the big players are doing (buying or selling) each and every day, it can provide essential clues to which way the market is likely to head. Is the latest market correction over? In this post we'll take a look at what has been happening in the market since early April. Each month we like to make sure that the funds we own are acting right. 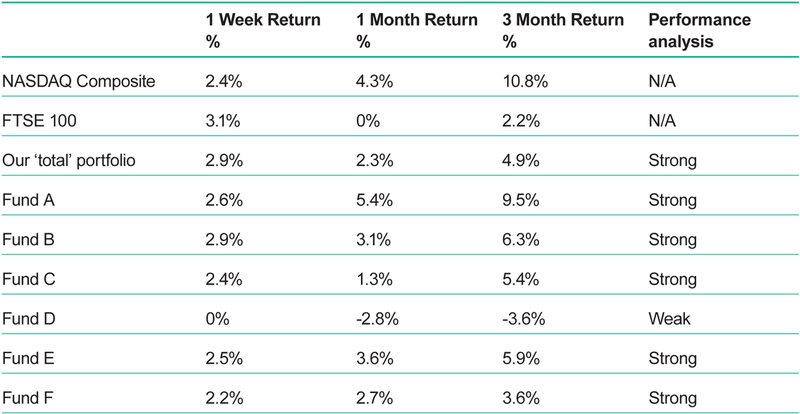 In our opinion, as well as long-term performance being an important factor in fund selection, the short-term performance of a fund is very important once you own it. 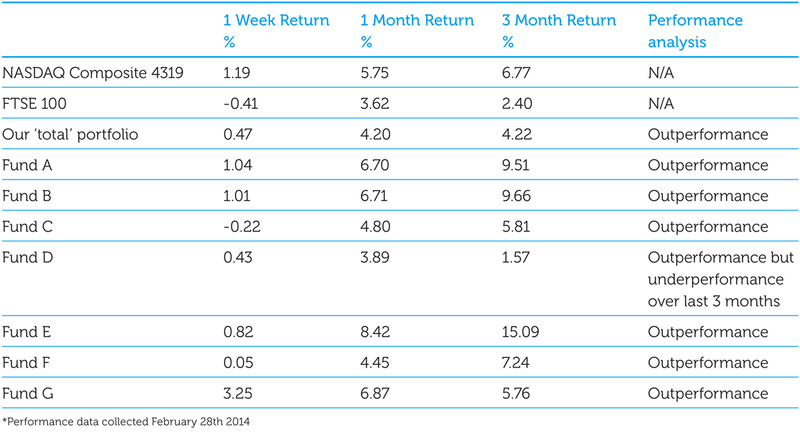 It’s vital because we’ve noticed that strong funds tend to get stronger and weak funds tend to get weaker. Bull market? Bear market? Where are we? It's a question we're often asked - are we in a bull market or a bear market? In this post, we'll examine the evidence in more detail.